Bank PO examination is one of the most prestigious examinations in the banking sector. The examination is held for the recruitment of the national banks in India. 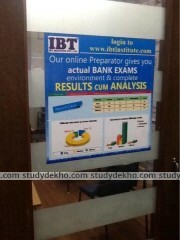 IBPS is the body which conducts these examinations. Further the group discussions, personal interviews are held by the banks personally and individually for the selection. The age group eligible for the examination is 20 to 30 years with category relaxation side by. The education eligibility is that the person should pursue a degree in any of the field. 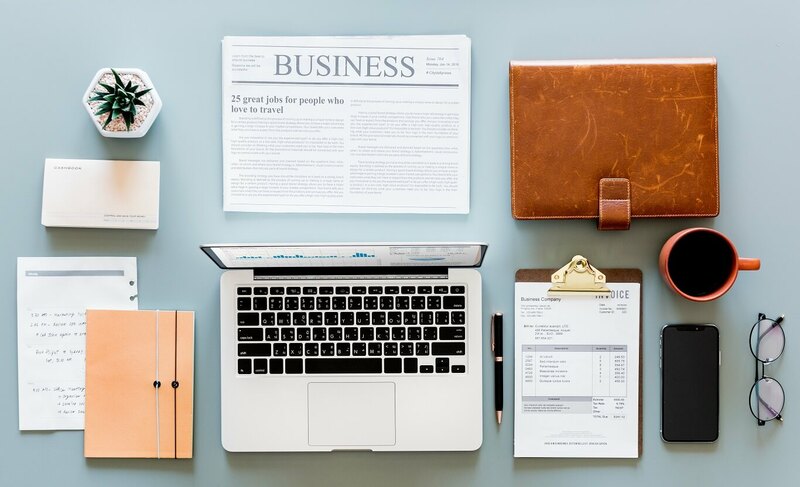 The candidate must be aware of the general knowledge, expertise in English, computer operation, aptitude, and other interpersonal skills that are required to crack the examination. The exam requires coaching from one of the best Bank PO coaching institutes in Chandigarh. There are a lot of coaching institutes that prepare the students to crack this examination, then it is really confusing that which coaching shall a student go to achieve his dream government job? Therefore here we have provided you with the list of top Bank PO coaching institutes in Chandigarh to help you choose better. IBT Institute Pvt. 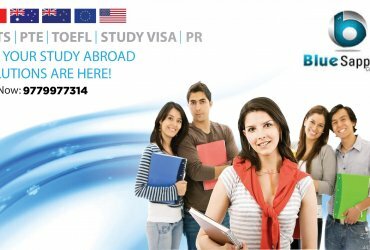 Limited in Chandigarh is currently one of the Bank PO coaching institutes in Chandigarh. 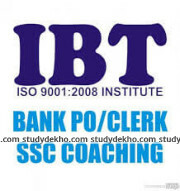 IBT has shown its excellence in the field of BANK PO, SSC, CDS, NDA, Chandigarh Police coaching. The institute has over 100+ branch offices all over India and that’s what shows its quality. Over the years students have given positive reviews about the study environment and the reason gets positively reflected in the institute’s results. IBT Institute in Chandigarh follows up the student-oriented methodology that is flawlessly delivered by its expert trainers. While the teachers have years of experience in delivering excellence, they understand the modern pattern of the exams and plan the lectures accordingly. Also, the institute has a favorable day and evening batches along with the doubt counters arranged as per the student’s requirements. Regular tests are held for a healthy competitive environment so the student can do their self-assessment. Overall it’s a complete one-stop package and you should surely give it a try. 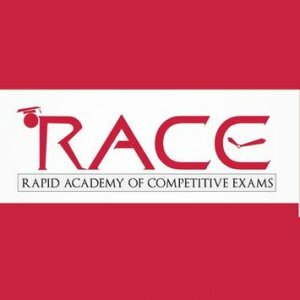 If you want to get yourself prepared best for the public and private bank exams then RACE Institute is the best Bank PO coaching institutes in Chandigarh that you can look for. The coaching institute has established itself for over years now. RACE Institute has professional teachers who know how to train students for these changing trends in government exams. These teachers step in class with a student-oriented teaching methodology so that the student’s roots are deeply nourished by the conceptual knowledge. Moreover, self-assessment weekly tests are also conducted so that students can self-assess themselves. the environment of the coaching institute is brilliant and everyone is focused on building the knowledge of the students. Race Coaching Institute Pvt. Ltd.
Read more about Race Coaching Institute Pvt. Ltd. 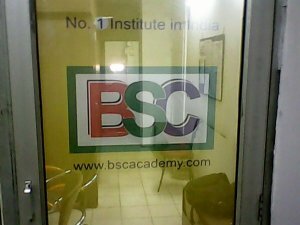 The BSC Academy is located in sector 34A Chandigarh students. The faculty is highly qualified and provides its own original study material. There is another branch for the Academy at sector 11, Panchkula. 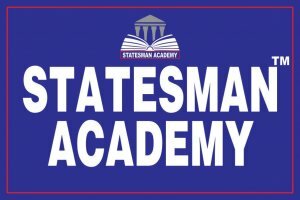 This academy focuses entirely on Government jobs and keeps the candidates on their toes round the clock. It ensures that all mock papers and study material provided to the students follow the new patterns and updates. Very good sorted list of Bank PO institutes, these are the major giants in the Bank PO preparation arena. Very good list of Bank PO coaching institutes, these are the top names in the Chandigarh market. 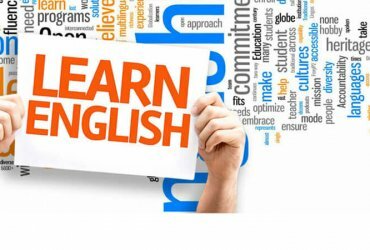 A perfect blog showing all courses and fees structure, helping the student to choose best for himeslf. I think IBT Institute is one of the best institute listed here, its name needs to be in top two rather then at 3rd. This institute has always shown its excellence in the field of BANK PO, SSC, CDS, NDA, Chandigarh Police coaching. Gyanm and Ibs are the top pearls in the Bank PO coaching aspect, they have been producing bankers for number of years now. Well researched and study done before writing this blog. 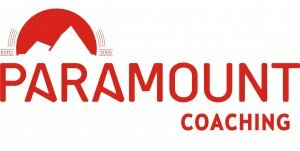 paramount coaching is the best coaching for the bank PO. I have joined it recently. Which has the most successful PO results? RACE institute Chandigarh is one the economical bank po coaching centre with very trained and hardworking staff. Mantram Study group is the best po coaching centre in the city. They have good number of students with ranks in the results. 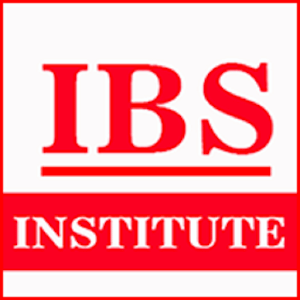 IBS Institute is a gem of a institute in bank po coaching market. They have the most talented tutors leading the students in right direction. 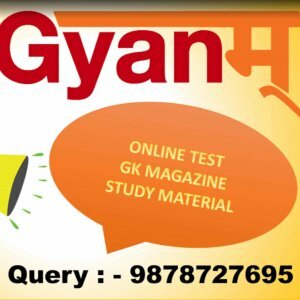 Gyanm is the top notch bank po coaching institute in chandigarh listed in this list. 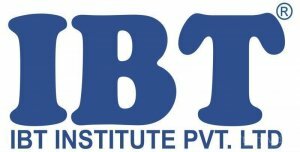 IBT Institute Pvt. 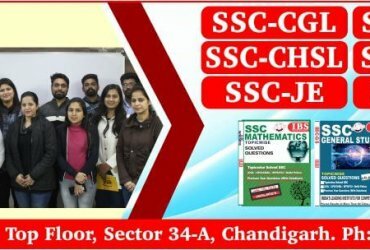 Limited in Chandigarh are the top banking exam coaching institute for many years in chandigarh. Gyanm group of colleges is the best bank po and ssc coaching institute in chandigarh. Bulls Eye is not mentioned but they have successfully helped thousands of bank aspirants to become bankers. Needs to be mentioned in this list. i agree with few of the lads above that IBS institute is the best bank po coaching. 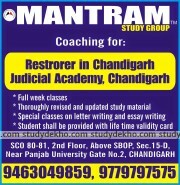 Mantram Study group is the zenith leader in the bank po coaching in Chandigarh city. They have stupendous leaders and hardworking experienced teachers. 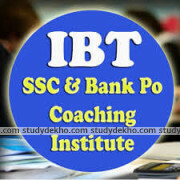 IBT Institute is the paramount name in the bank po and ssc coaching market. They have number of courses available and have very economical fees structure. BSC Academy is one of the few apogean in the banking and ssc coaching, who has been so successful for a long time. I am actually glad to read this bank po blog post which contains tons of useful information, thanks for providing such data. Gyanm group of colleges are the best brand in bank po and ssc coaching. 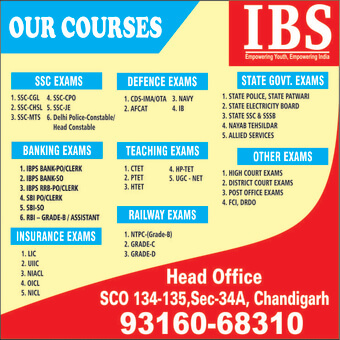 IbS is the supreme leader in bank and ssc preparations, they have exception talented faculty leading the students.